Here at Exec Spec, we are proud to say that we pride ourselves on the quality of the jobs we complete. As a company. 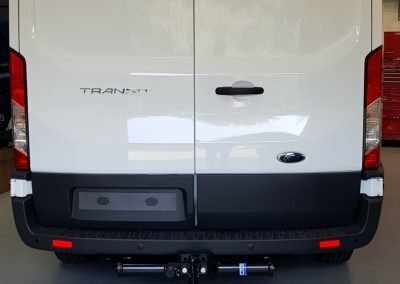 We are very OCD when it comes to installations for Towbars Nottingham we are definitely a company to think about for your Towbar fitting. 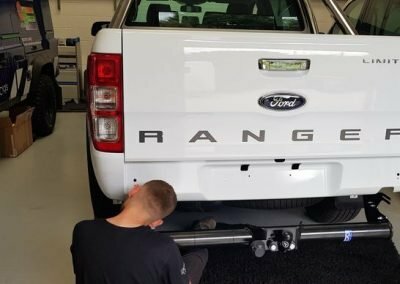 We offer professionally fitted Towbars Nottingham & Derby to cars, vans, fleet & Motorhomes. 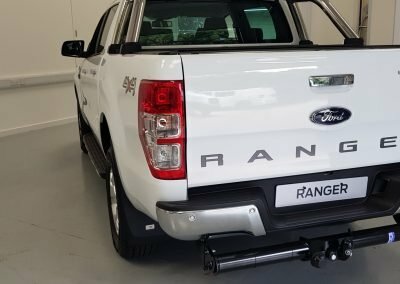 Towbars can be used for different reasons. 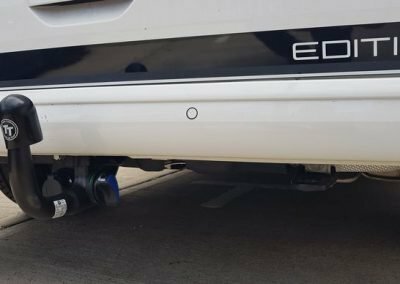 You may be using the Towbars to tow your caravan on holiday. Or to tow various types of trailers. For e.g, horses, motorbikes, camping equipment etc. 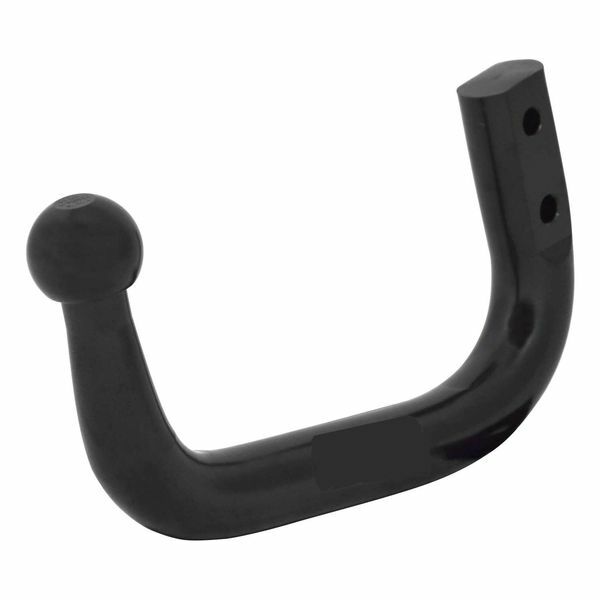 You could be using it to mount a bike rack or even use it for commercial use. 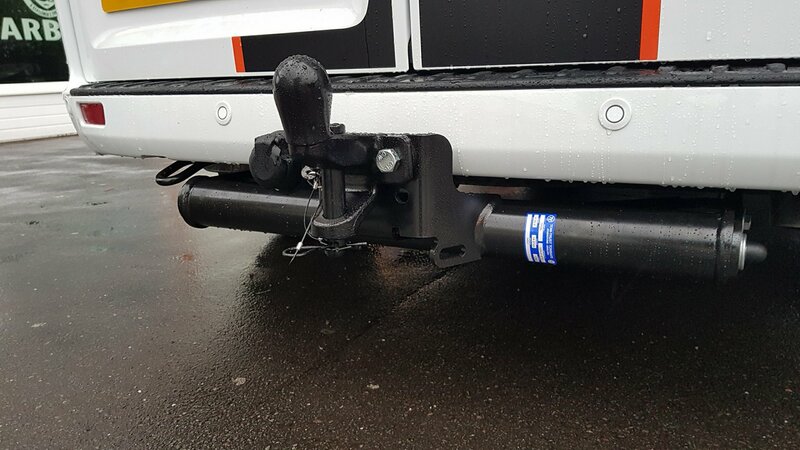 Whatever the reason, Exec Spec LTD has the towbar for you. We also use vehicle-specific electric kits for your towbar. Each kit is designed specifically for the vehicle that it is fitted to. And rather than soldering to connect the towbar wiring. Which is the case with universal aftermarket wiring. 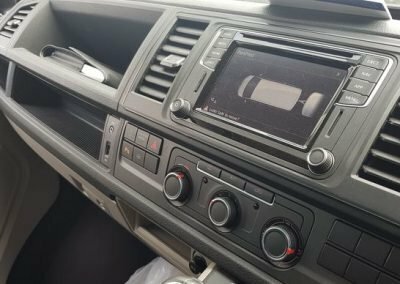 These kits interface with the vehicle systems in the same way as the vehicle manufacturer intended. If your vehicle is less than 3 years old or is still within the manufacturer’s warranty. You would need vehicle specific wiring to protect that warranty. Perhaps most importantly, if your car has Trailer Stability Control, which is an extension of the cars normal Stability Control. 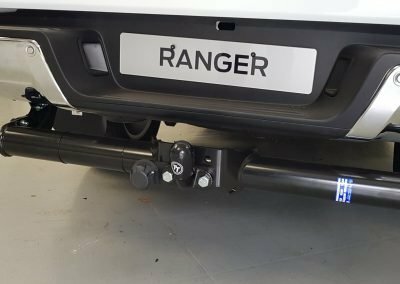 It will be fully activated when your towbar is installed using vehicle specific wiring. 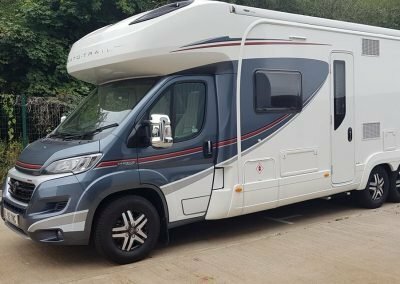 We offer both 7 pin & 13 pin electrics so depending on if you are only pulling a trailer or if you are pulling a caravan, we will have the product for you. 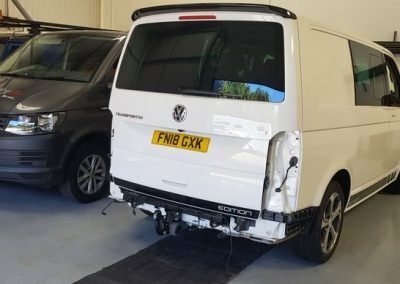 With our latest up to date towbar diagnostics Westfalia Autocode. 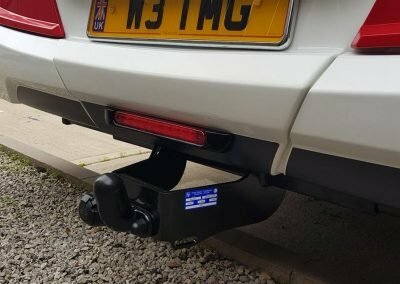 We can now personally code any vehicle that we fit the towbar electrics too. 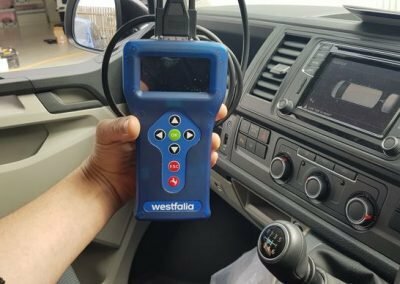 The diagnostics allow certain features to be activated & deactivated to allow the towbar & vehicle safety to work in conjunction when in use. 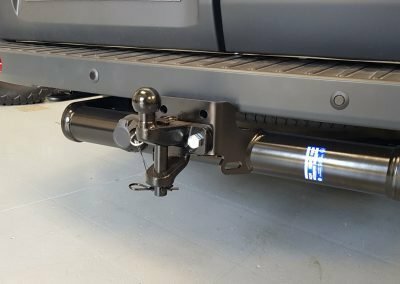 A vehicle needs to be coded after a towbar installation to activate its towing features. This is where for example if your vehicle has rear parking sensors. Then it will turn them off when you have a trailer or caravan attached as otherwise they would be constantly going off. 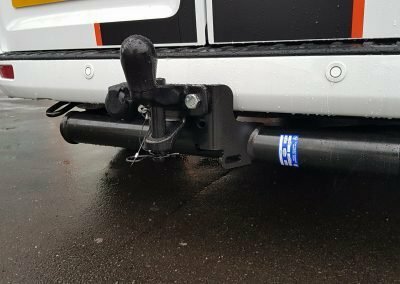 And they also tell your vehicle that you are towing something so it then alters its braking which helps reduce the sway of your trailer/caravan. For any enquiries on our Towbars Nottingham. You can simply ring 01159229252. Give the member of staff your name. Vehicle makes, model and year. Tell them what sort of towbar you would like and they will put you through to the correct sales team.